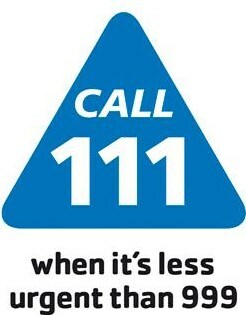 Out of Hours is provided by Bucks Urgent Care, and NHS111. Between 08:00 and 08:30 or 18:00 and 18:30 Monday to Friday please call 01296 850013. If you need to be seen you may be asked to attend Amersham or Wycombe. Between 18:30 and 08:00, or weekends and bank holidays, please call 111 (calls to NHS111 are free from landlines and mobiles).